A double bedroom with en suite bathroom. 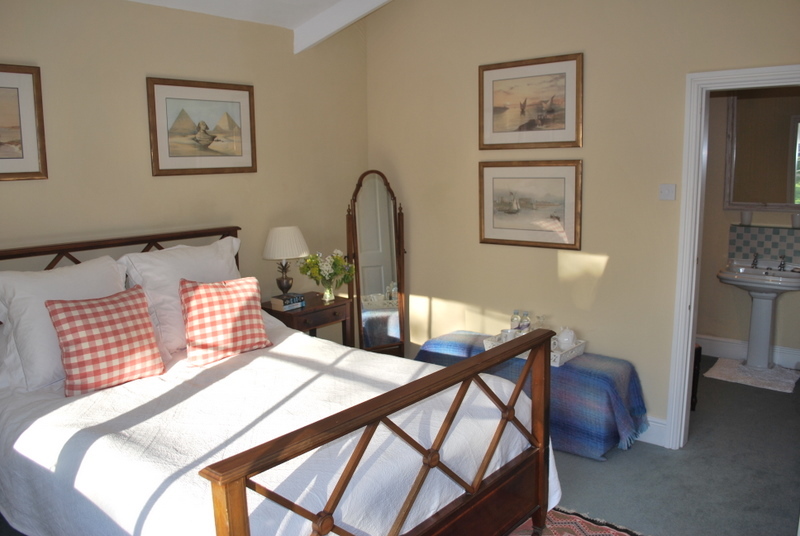 The room is equipped with radio alarm clock, tea and coffee making facilities and an electric blanket. There is an antique double bed and chest of draws. The view out of the bedroom window is straight at the stunning Welsh hills. The bathroom has a bath with shower attachment, basin and WC. 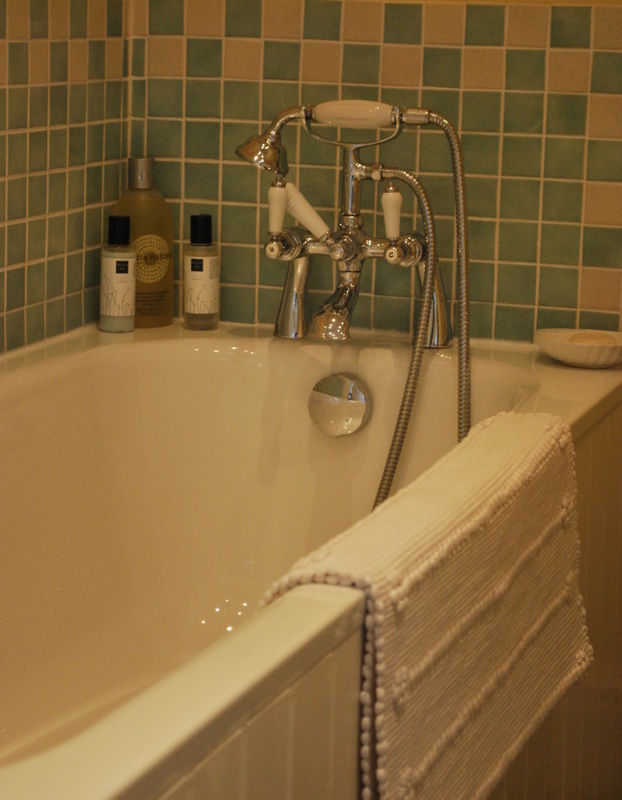 We provide large fluffy towels, bathrobes and luxury bath products. 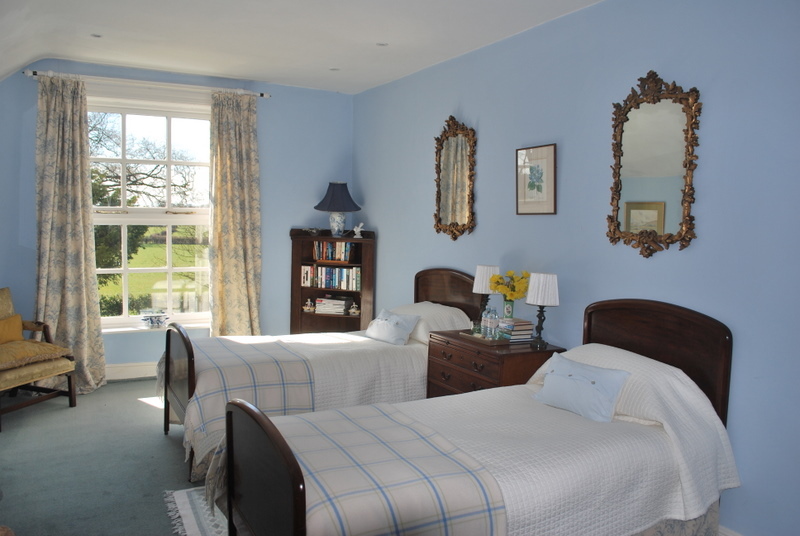 Twin room has two single antique beds with luxury white cotton bed linen. The room is equipped with a digital radio alarm clock, tea and coffee making facilities. 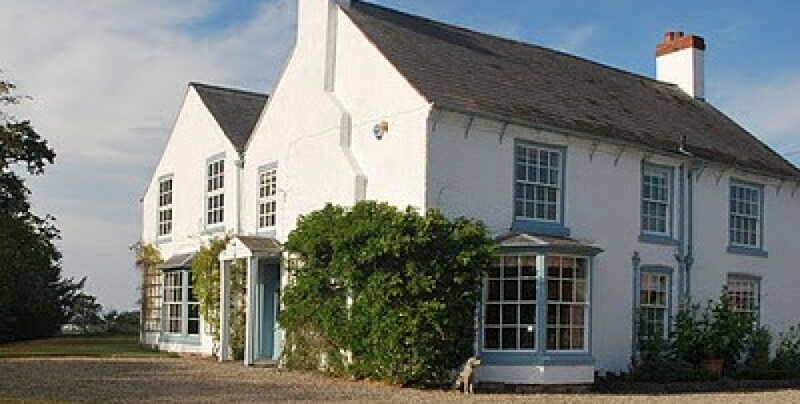 There are lovely views over the surrounding countryside. 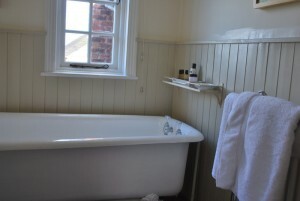 The bathroom is directly opposite the twin bedroom. 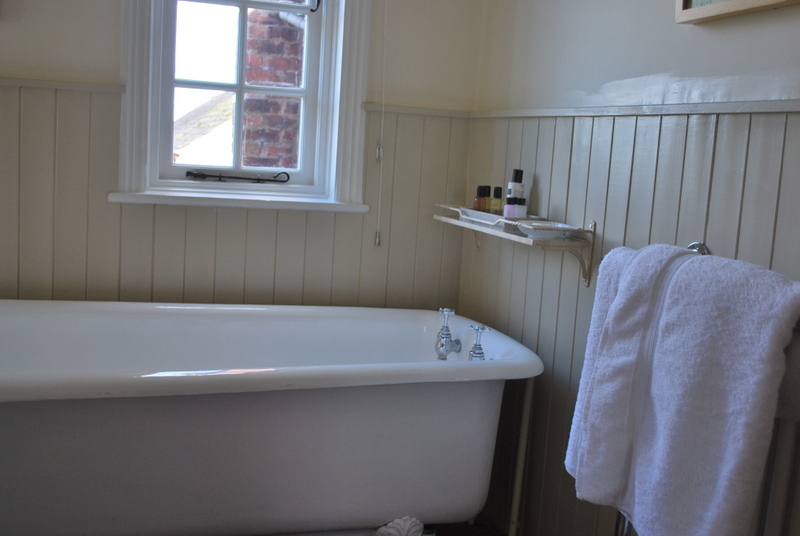 It has a large roll topped bath, WC and basin. 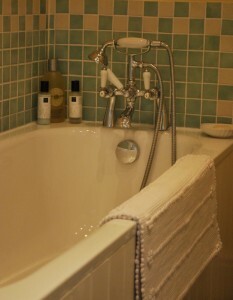 We provide large fluffy towels, bathrobes and luxury bath products.